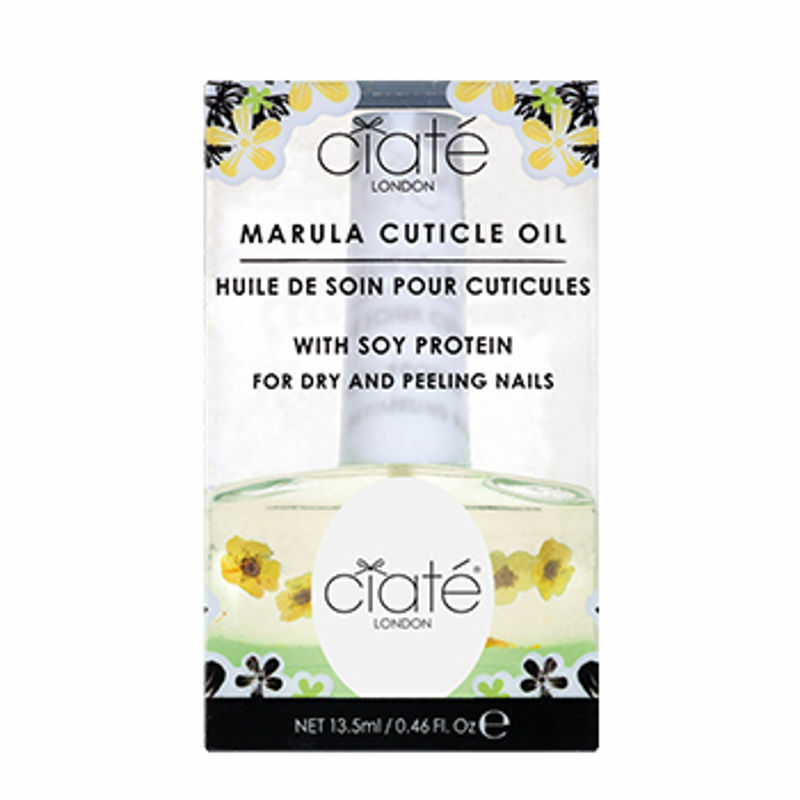 Making your nails stronger and healthier, this cuticle oil is extremely light and provides instant nourishment to the core. Formulated with Soy Protein, it provides significant improvement in nail texture, reducing ridging, splitting, and improving overall appearance. 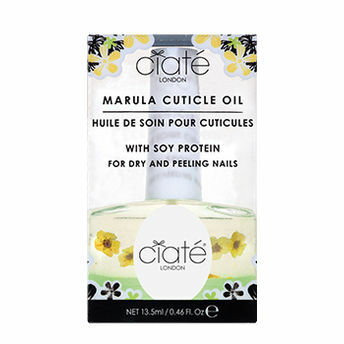 Marula Oil promotes moisture retention, feeds the nail with essential vitamins (E & B2) and aids in protein metabolism process essential to producing a healthy looking nail. Explore the entire range of Nail Care available on Nykaa. Shop more Ciaté London products here.You can browse through the complete world of Ciaté London Nail Care .